NASTRI Ci sono 12 prodotti. 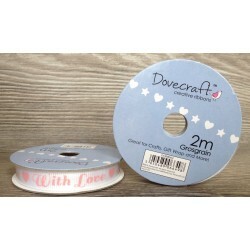 Nastro grosgrain 2mt it's with love. 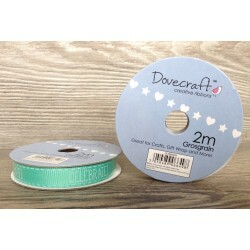 Nastro grosgrain 2mt it's your birthday. Nastro grosgrain 2mt birthday wishes. 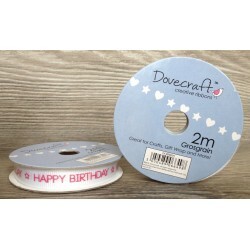 Nastro grosgrain 2mt happy birthday. 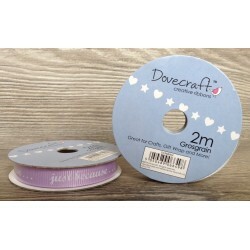 Nastro grosgrain 2mt just for you. Nastro grosgrain 2mt thank you. Nastro grosgrain 2mt thinking of you. Nastro grosgrain 2mt just because. Nastro grosgrain 2mt best wishes.